Did you hear the one about the convenience store owner who attempts to hold up the competing convenience store across the street? Ok. So there really wasn’t a robbery, but…this store owner really did try to hold up the city and state application process so that a competing store would never open its doors across from his business. This holdup man came armed with public forums and some serious misinterpretations of state law. He failed at each step along the way, and the saga ended in two published companion opinions by the Court of Appeal. In these landmark opinions, the Court of Appeal delved into the byzantine Alcoholic Beverage Control application process and the obscure complex role played by municipalities in that process. 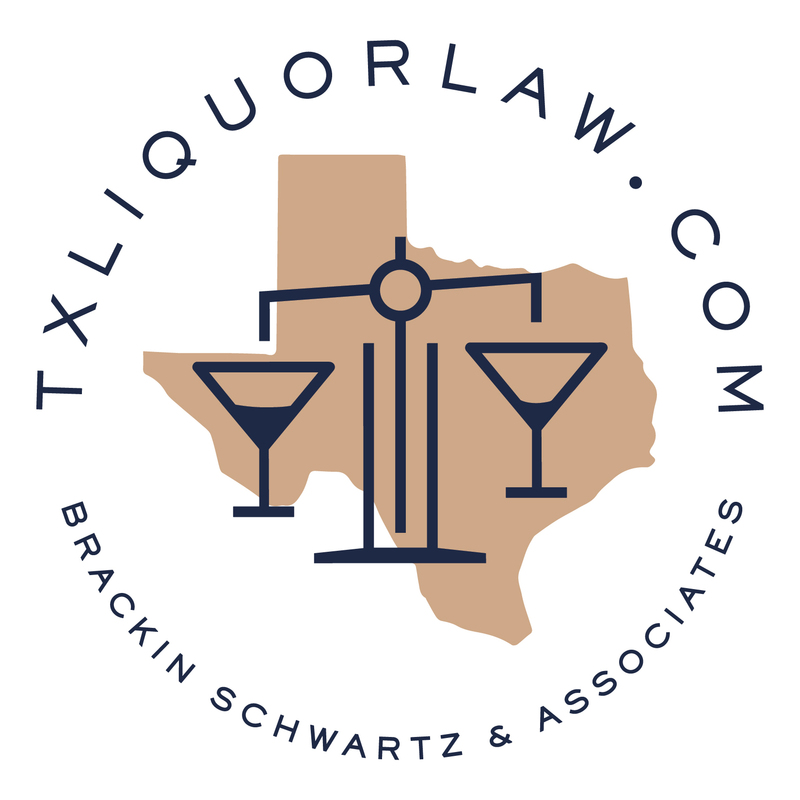 In these cases the court determined the collaborative effort between state and municipal governments properly resulted in issuance of a license for sale of alcoholic beverages. The discretion which must be exercised by these governmental entities was analyzed by the Court which held that both city and state properly engaged and completed their respective statutory obligations in concert one with the other. Relevant to these cases, by statute, the Alcoholic Beverage Control cannot issue a license to an applicant in an “over-concentrated area,” that is, in a census tract where the number of licenses meets or exceeds the number of licenses allowed. There are exceptions. As set by statutory formula, certain Alcoholic Beverage Control license applications cannot be issued absent a finding of Public Necessity or Convenience. This finding is required for an application in over-concentrated areas or where the site is in an area designated as “high crime” also by statutory definition and law enforcement statistics. For certain licenses, such as restaurants and hotels, the finding of Public Convenience or Necessity may be made directly by the Department of Alcoholic Beverage Control. For other licenses, such as liquor stores, markets and convenience stores, such finding may be made by the local governing body where the premises are sited. In this way, county governments and municipal governments exercise discretion to make a finding of Public Convenience or Necessity or choose to make a finding that Public Convenience or Necessity will not be served by issuance of such licenses. Business and Professions Code §25958.4 (1995) created this threshold process for municipalities and county governments, but the underlying investigation of determining whether the license should issue remains exclusively with the ABC. However, where cities and counties have authority to make findings on Public Convenience or Necessity, such findings must state the affirmative or the ABC will not issue the applied-for license. In cases where a finding of Public Convenience or Necessity is vested in the local governing body there must be a collaborative process between the Department of Alcoholic Beverage Control and the city or county in reviewing applications for sale of alcohol. The Court of Appeal in Nick v. Lake Forest, 232 Cal.App.4th 871 (Dec. 2014) upheld a finding of Public Convenience or Necessity made by the City Council for Lake Forest for a 7-Eleven to be located within that municipality. In a companion case, Nick v. Department of Alcoholic Beverage Control, 233 Cal.App.4th 194 (Dec. 2014) (Modified Jan. 15, 2015), the Court upheld the Alcoholic Beverage Control decision to issue a license for sale of alcoholic beverages to that 7-Eleven. The facts underlying both decisions show that on June 29, 2010 the Department of Alcoholic Beverage Control informed the City of Lake Forest that 7-Eleven would be filing a request for a municipal determination that Public Convenience or Necessity would be served by issuance of this license. 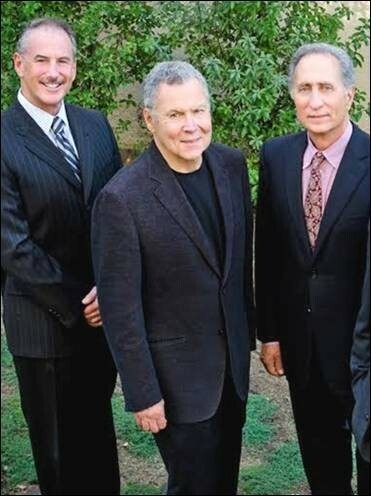 7-Eleven lodged its request with the City Development Director on July 6, 2010. The City found that 7-Eleven’s request constituted the “completed application” under city requirements. Lake Forest determined Public Convenience or Necessity on Oct. 4, 2010, that is, within 90 days after 7-Eleven’s completed application. Appeals were brought by Nick, a nearby competitor, through the city appellate process which concluded before the City Council. After a public hearing, the council affirmed the earlier finding of Public Convenience or Necessity and made its own extensive factual findings as to how Public Convenience or Necessity would be served by issuance of this license. Nick challenged this City Council decision in the Superior Court under Code of Civil Procedure § 1094.5. Nick argued that the language of the Lake Forest ordinance did not reflect the statute’s mandate. The Superior Court upheld the City Council decision noting any phraseology distinction between ordinance and statute was insignificant. At the Court of Appeal, Nick argued that the City did not act timely. Ultimately, in its opinion, the Court of Appeal recognized the clear language of §25658.4(b)(2) which provides that the 90-day count begins with notification that an application is made or when the city receives a completed application “whichever is later.” (emphasis by the Court) The City’s finding was upheld as timely. The Court in Nick v. Lake Forest also examined the city’s findings and found them to be a sound exercise of discretion conferred on the city by §25658.4. The Court also acknowledged prior Court of Appeal opinions (such as Sepatis v. Alcoholic Beverage Control Appeals Board, 110 Cal.App.3d 93 (1980)) which reviewed Public Convenience or Necessity determinations made by the Alcoholic Beverage Control based on the ABC rule which preceded Business and Professions Code §23958.4. The Court in Nick noted there is no definition of what constitutes Public Convenience or Necessity but that the term vests broad discretion so long as the decision maker does not act arbitrarily or on factors nor supported by substantial evidence. The Court opined that the findings made by the city were reasonable and supported by substantial evidence. In the companion case, Nick v. Department of Alcoholic Beverage Control, the Court examined the Alcoholic Beverage Control application process and the statutory system that anticipated a collaborative effort between state and city where, when required by statute and statistics, the city is to determine whether Public Convenience or Necessity is served, and the ABC must conduct its “thorough” investigation into the underlying question of whether public welfare and morals would be jeopardized by its issuance of the ABC license. In this case in the administrative hearing before the ABC, Nick argued the ABC, in its investigation and hearing process, ceded its authority to conduct its investigation to the City of Lake Forest when the Department relied on and incorporated the city’s findings of Public Convenience or Necessity into the ABC’s decision to issue the applied-for license. This administrative hearing, held in November 2012, allowed Nick the opportunity to cross-examine 7-Eleven’s and the Department’s witnesses and to present his own witnesses. The Department’s decision to issue the license acknowledges the City’s extensive and comprehensive finding of Public Convenience or Necessity. Nick argued that it is the ABC’s exclusive authority and obligation to investigate an application including findings of Public Convenience or Necessity. The ABC decision was appealed to the ABC Appeals Board, the administrative appellate body which affirmed the Department’s issuance of the license. In an original proceeding before the Court of Appeal (see Business and Professions Code §23090), Nick argued that the Department did not engage in its statutory mandate to “make a thorough investigation” into the application (see §23958) but unlawfully relied on the City’s Public Convenience or Necessity finding. The Court of Appeal upheld the department’s decision and the appeals board’s affirming opinion that the ABC properly reviewed the city’s finding of Public Convenience or Necessity and also conducted its statutory mandated investigation and properly concluded, based on the evidence, that the license should issue. In the court’s two companion decisions, taken together, the ABC application process and the statutory interplay between state and municipality are explored and explained by the Court. The moral is: if you’re going to attempt to hold up the application for your competition across the street, come armed with accurate statutory interpretations. Post script—The administrative hearings before the city and the ABC, as well as the cases before the Court of Appeal were litigated by Solomon Saltsman & Jamieson. Nick filed Petitions for Review before the California Supreme Court which were summarily denied on March 11, 2015 and April 15, 2015, respectively. The ABC license was issued May 27, 2015, nearly five (5) years after application. By permit 7-Eleven was open and operating beginning April 2011.